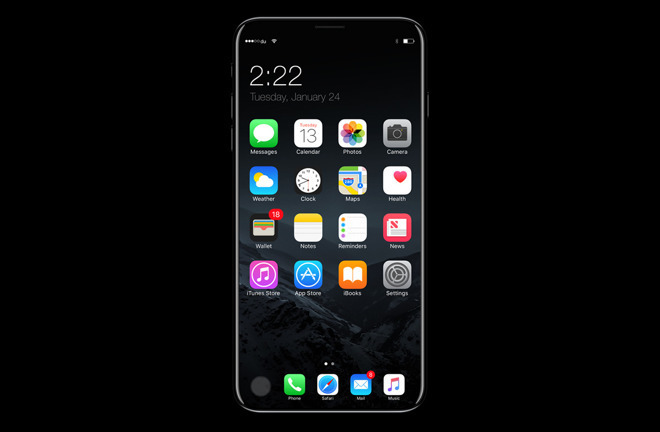 A list of 10 features that the "iPhone 8" will have —or lack —has been published by noted analyst Ming-Chi Kuo, who believes Apple will not embed a Touch ID sensor under the screen. The list was provided to Street Insider by Kuo, an analyst with KGI Securities. 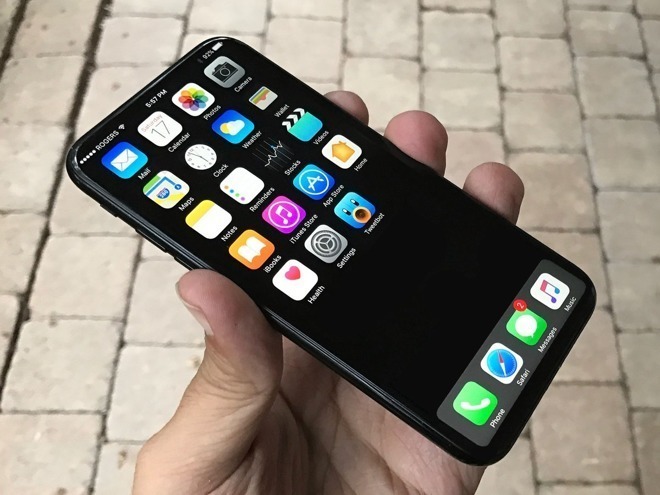 The vast majority of the claims about the "iPhone 8" have already been reported by AppleInsider, but the lack of an under-screen Touch ID sensor stands out as contrary to many recent rumors about the device. According to the report, the scan-through ability of the under-display fingerprint solution has "technical challenges." Additionally, the "overlayered panel module" has "weakened scan-through performance" as a result. Other interpretations of the report claim that the analyst believes that there won't be a Touch ID sensor at all. However, the source does not say that, and only claims that the "virtual home button" in the screen won't support the technology. But recent rumors from other sources including Apple's chip partner TSMC still suggest that the Touch ID sensor will be embedded in the screen. The remainder of the report reiterated previous information previously promulgated by KGI Securities, like the OLED full-screen design with "notch," 3D sensing for facial recognition, fast charging through USB-C power delivery through the Lightning cable similar to that in the 12.9-inch iPad Pro, as well as a full availability of the "iPhone 8" later than that of the "iPhone 7s" and "iPhone 7s Plus." Kuo has a decent track record predicting Apple's future moves and hardware, but missed the iMac updates launched at the company's Worldwide Developers Conference in June.